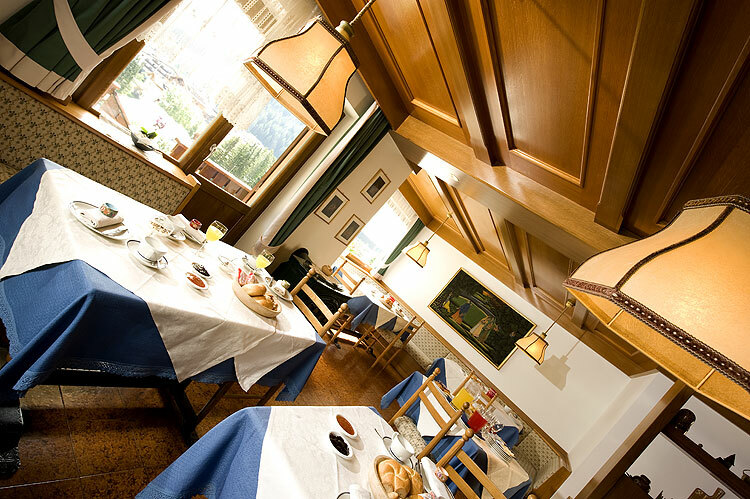 Spend an unforgettable holiday in the Bed & Breakfast Mason Marmoleda in the heart of the Dolomites. 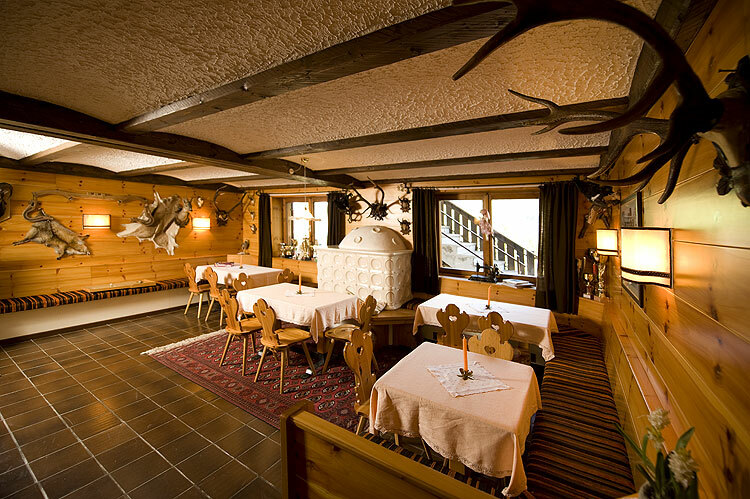 We provide a inviting „Tirolerstube“ with TV and a large sun bathing lawn for our guests. 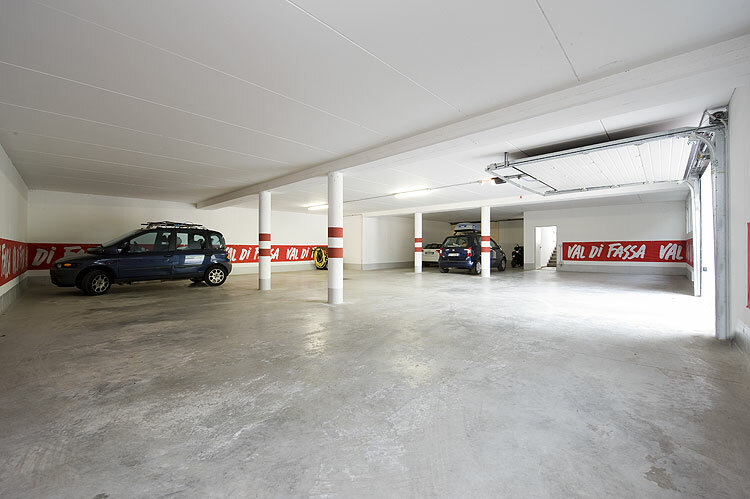 A private parking space in our garage is at your disposal. 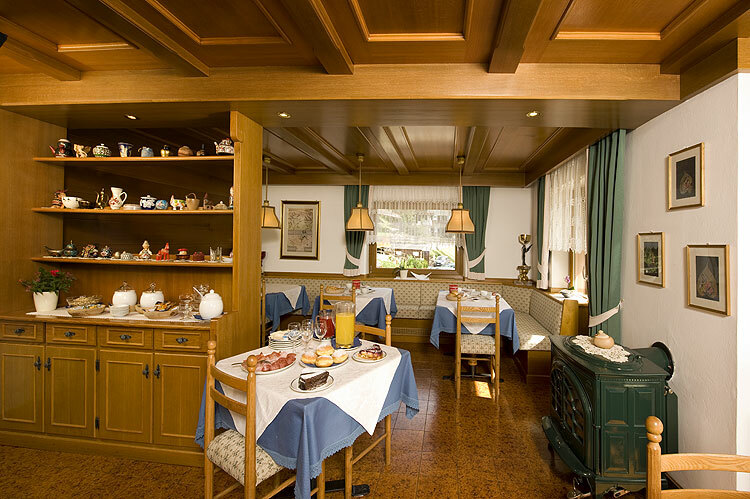 In the morning we will spoil you with a rich breakfast buffet.